I live near a desert area and my jeep has to face a lot of dust. I am also a fan of desert car rallies. I used to take out my jeep and went on these rallies. I love to play music while I drive my Jeep. 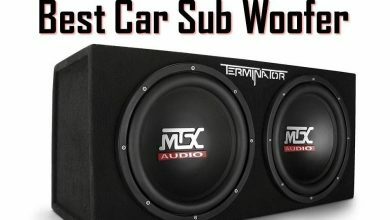 My jeep is fully equipped with the music and sound system along with huge subwoofers that deliver powerful bass. As it has to face a lot of dust then I need to clean it quite often, and DAMN, cleaning is a tough job. This is a step-by-step guide about, How to Clean A Subwoofer? 1 How to Clean A Subwoofer? We all know that we have to maintain our devices to enhance the quality and increase its life. I love my jeep and also the conjoined devices of it. Although I live near the desert I try myself best to keep my devices and jeep neat and clean. I used to clean it as much as possible. Because I love to do so. 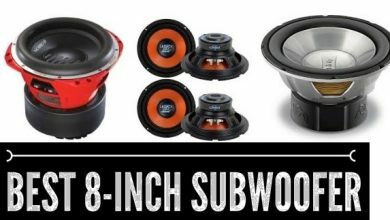 Once you go through this guide, cleaning car subwoofers will be an easy task. If we want the maximum working of our subwoofers we need to clean it once in a month at least. We can do the cleaning of subwoofer because the dirt can destroy the working of a coil. Cleaning can be done very easily. I will explain the procedure for How to Clean A Subwoofer below. The first thing to be cleaned should be the usage of lint-free fabric. It is used to clean the outer side of the subwoofer in a circular motion so that the dust is properly cleaned. If the periphery is cleaned then remove the grill of the subwoofers by unscrewing them. Then clean the Subwoofer cap and also clean the cones of a subwoofer. You should keep these things in mind that screw the subwoofer assembly back you can use the vacuum cleaner pipe to clean it too. You can use the lint-free cloth to clean the exterior of a subwoofer. You can also use the dry cloth for cleaning of dust but slightly wet cloth can also be used as it is helpful in removing the stains that are no able to remove by the dry cloth. But be careful while using them with a wet cloth. You can also use ammonia free cleaner to clean the stubborn stains. But be careful while using the cleans as it may enter in the cracks of the subwoofer. 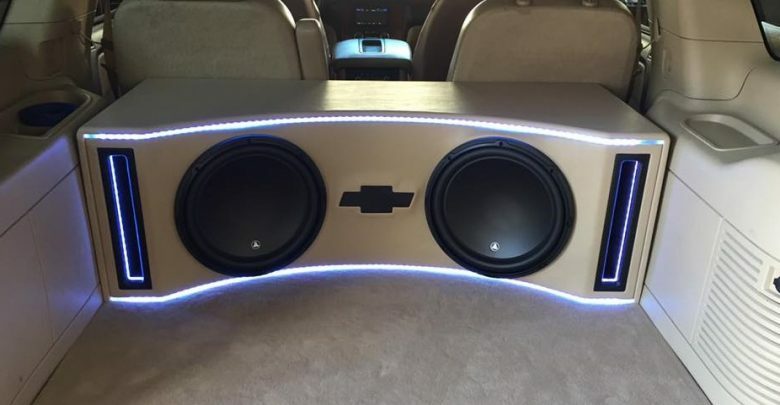 The grill is different for different subwoofers and it is the important thing to note that the metallic woofer grills should not be clean with the water-based cleaners. The fabric-based grill is very much delicate as you cannot wash it and rinse it as it may get ruin. I suggest that you should not remove the grill if you do not know how to put back at their place. Cones are considered as the most delicate part of subwoofers as it is quite easy to get damaged. It is the only part of the speaker which if ruined cannot be replaced. So it is a very important thing to clean it with care. Try to use the delicate and soft brushes to clean it. This thing should be notice carefully that the cones should not be ruin due to cleaning. You should be very careful while cleaning the cones. Don’t use the hard soaps and detergents for washing your subwoofers. Don’t use too much-wet cloth for the subwoofers as it is dangerous for your gadget. Do read the user manual in detail for getting help. Do take care of the labels of the solvents you are using for the cleaning of the subwoofers. It should not interfere with the performance of the subwoofer by seeping through its parts. Do show care while doing the cleaning as you can damage your own device while trying to do so. Don’t use too much of the cleaner can destroy the surface of the woofers and you should have to be careful about it. Don’t use the vinyl solvents for the cleaning and it creates rupturing of the outer layer of the speakers. Cleaning of a subwoofer is an easy thing. 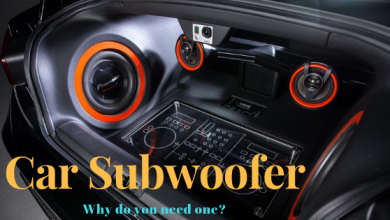 We should keep in mind that slight damage to your woofer can affect its performance for life. You must be careful while cleaning your subwoofers. I personally feel that try to remove the dust with a dry cloth as much as possible.